We are offering a wide range of Manifold Valves that are used in a number of applications in various industries including Oil & Gas industry, Power industry and Construction industry. We are engaged in obtaining Manifold Valves from top most manufacturers all over the world and making them available to the UAE market. 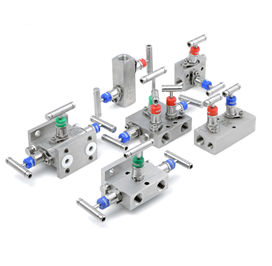 Manifold valves that we offer are made using Material-SS, Brass, CS, Alloy 400, Alloy C276 and Titanium. 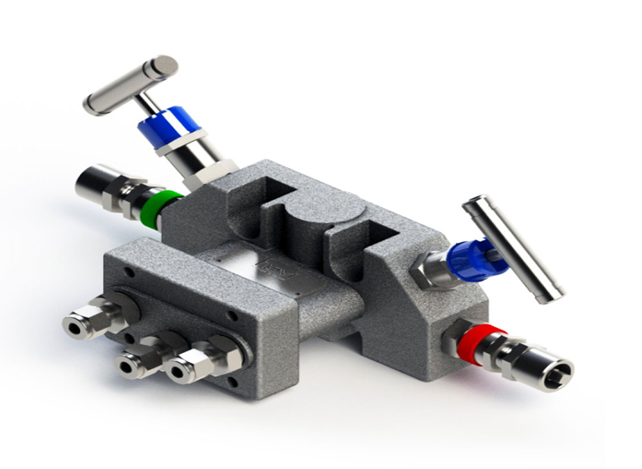 Clients can choose from the variety of available variable of Manifold Valves as per their requirements. Being the top rated Manifold Valves Suppliers in Abu Dhabi, UAE; we stock a large amount of Manifold Valves. We send all the valves for a stringent quality check before dispatching them to the clients. we are a customer oriented company and maintain a reputation for offering supreme quality Manifold Valves at leading market prices.